wait I did what?? 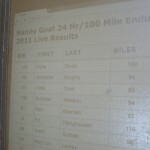 (Nanny Goat 12/24/100 race report) » Thanks Willem!! I wouldn’t have started without you. Thanks Willem!! I wouldn’t have started without you. 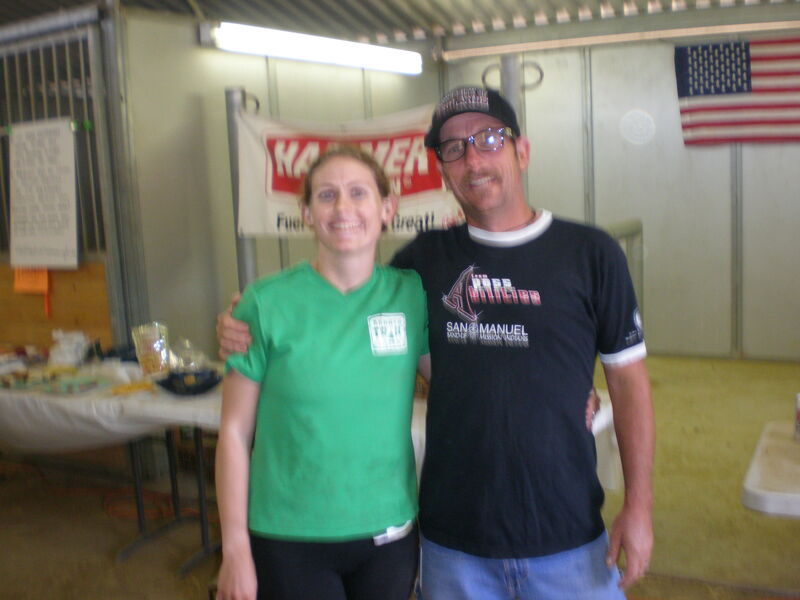 This entry was posted on Friday, August 5th, 2011 at 8:03 am	and is filed under . You can follow any responses to this entry through the RSS 2.0 feed. You can leave a response, or trackback from your own site.